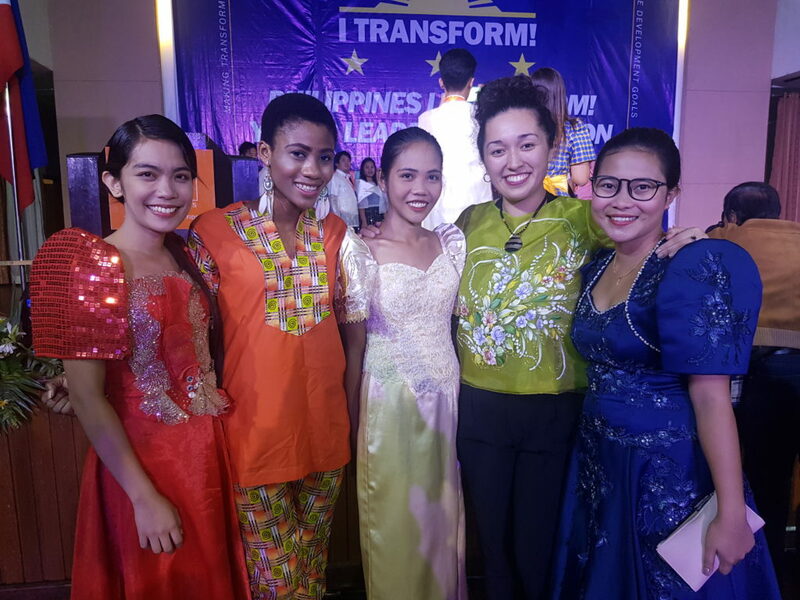 World Youth Alliance Asia Pacific (WYAAP) was present at the 7th Philippine I Transform! 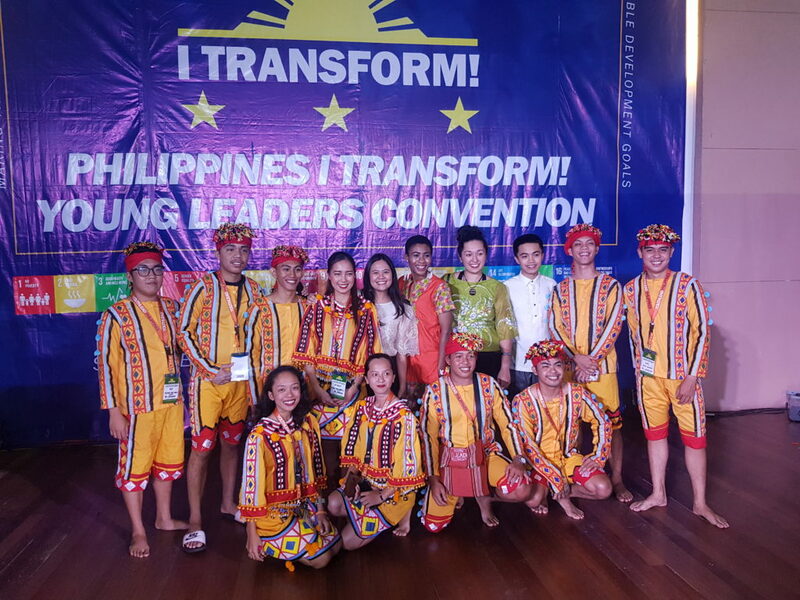 Youth Leaders Convention (PITYLC) held last September 20-24, 2018 in Baguio City, Philippines. 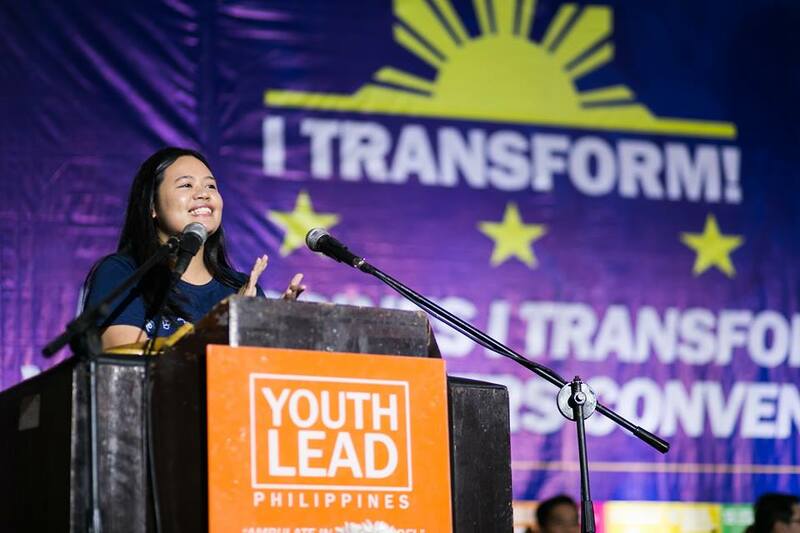 Youthlead Philippines (YLP) welcomed 1,400 delegates from different universities and barangays from all over the Philippines. This year, WYAAP was presented with a Magnus Virtus Award for the organization’s strong demonstration of partnership and dedication to the noble mission of transformation and the advocacy and localization of the United Nations Sustainable Development Goals (SDGs). WYAAP has been a partner of YPL’s annual PITYLC since 2012. The WYAAP delegation was composed of WYAAP Director of Operations, Joyce Cedeño and WYA volunteers, Keith Murray Pe, Stephanie Höglund, and Nnedimma Aghanya. They introduced the advocacy of World Youth Alliance by conducting a talk on creating person-centered projects. They also hosted a booth where PITYLC delegates learned more about the organization’s projects. Through these interactions, WYAAP was able to gain more than 400 members. The 7th PITYLC focused on the theme, “Enabling Innovations in Education and Governance, Transforming Communities.” The convention tackled the current state of education in the Philippines and its importance in achieving the Sustainable Development Goals (SDGs). The aim of PITYLC is to empower young leaders and adults to become active stakeholders in the localization of the Sustainable Development Goals. The focus of this year’s convention was on SDGs 4 (Quality Education), 5 (Gender Equality), 11 (Sustainable Cities and Communities), and 17 (Partnerships for the Goals). 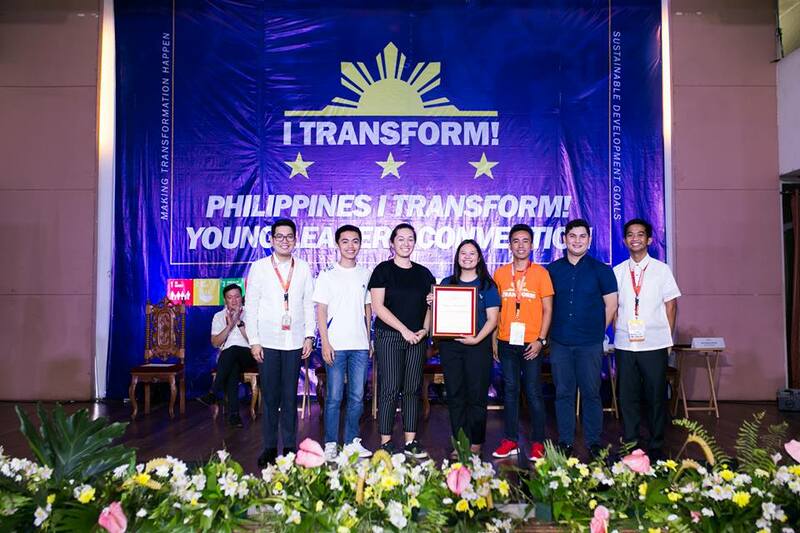 Joyce also served as a panelist during the PITYLC Kabataan Fair which aims to encourage delegates to formulate innovative ways to solve pressing problems in their communities by creating project proposals. On the last night of the convention, WYAAP was invited to judge the Solid Groups I Transform! Journey Contest where teams share what they have learned from the convention by showcasing their different talents. WYAAP would like to thank Youthlead Philippines for another fruitful partnership. If you wish to invite WYAAP to partner with your organization, you may send an e-mail to asiapacific@wya.net.